Escape the Mystery Room is looking for part time associates! 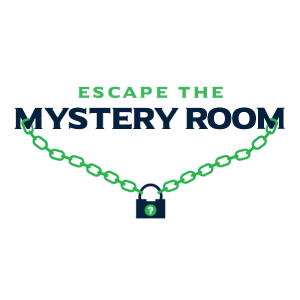 Escape the Mystery Room provides an interactive immersive escape room experience that allows our guests a chance to become real-life detectives. With 50 minutes on the clock, guest and their team must find clues, solve puzzles, and decipher codes to escape the room of their choice. We are currently hiring sharp, enthusiastic PT associates to join our super engaged, guest-centric team of employees. If you have experience in retail sales, hospitality, event management, restaurant and customer service, then we encourage you to submit an application. We’re eager to talk to you if you possess a positive attitude, the enthusiasm and energy to support all of our guests’ needs, and a desire to grow and succeed with an exciting new company. Apply in the link below. See Escape The Mystery Room for more details.